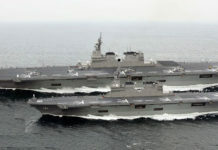 The US Marine Corps is planning to deploy the first F-35B unit to Marine Corps Air Station Iwakuni, Japan within a year. 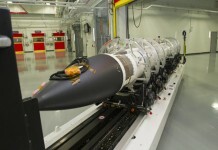 “We are operating the airplane, training in the airplane, making us ready to deploy to the Pacific,” Lieutenant General Jon M. Davis, deputy commandant for aviation Said. The US Air Force is planning to deploy its first units to RAF Lakenheath In the UK by 2020. The Marine Aviation unit scheduled to transition to Japan is VFMA-121 “Green Knights,” currently operating from Yuma AZ. An initial deployment of pilots alongside 10 aircraft will be relocated to Japan starting January 2017, with another six scheduled for July of that year. 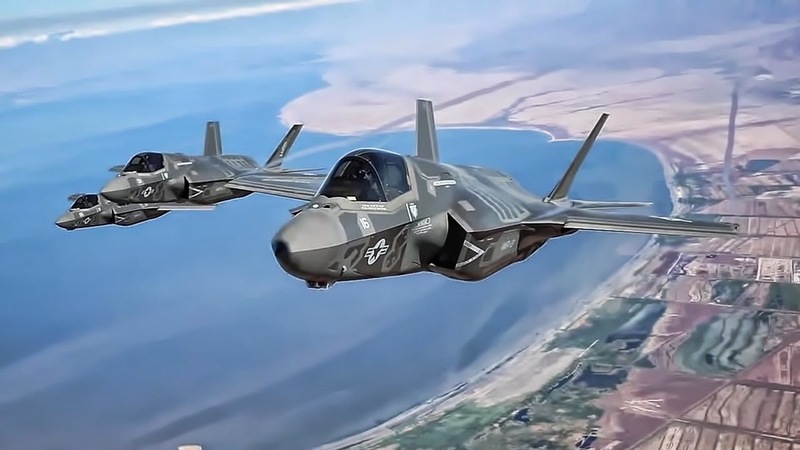 The unit with 10 F-35B fighter jets has been declared ‘operationally capable’ since August 2015, becoming the first F-35 unit to be ready for combat. 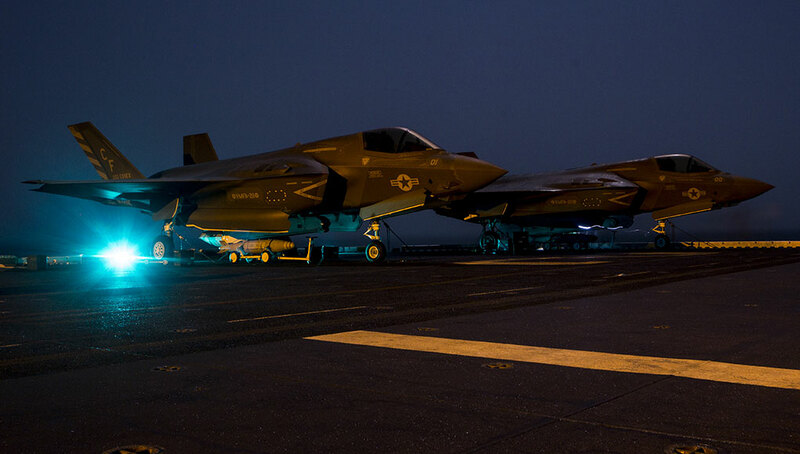 By the time the Green Knight’s move to Japan the Corps is expected to have three F-35 squadrons available in the USA. Marine F-35 squadrons will routinely deploy to Japan on six month rotations as part of the service’s unit deployment program. In addition to land basing overseas the F-35B will also be ready for future deployments aboard the US Navy’s fleet of amphibious carriers. 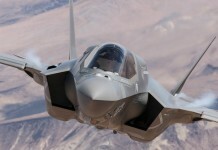 The F-35 is expected to make its international public debut in July at the International Air Tatoo and Farmborough Airshows in the UK, where the aircraft will be shown in flight and on static display for the first time, out of the USA.